i did it! 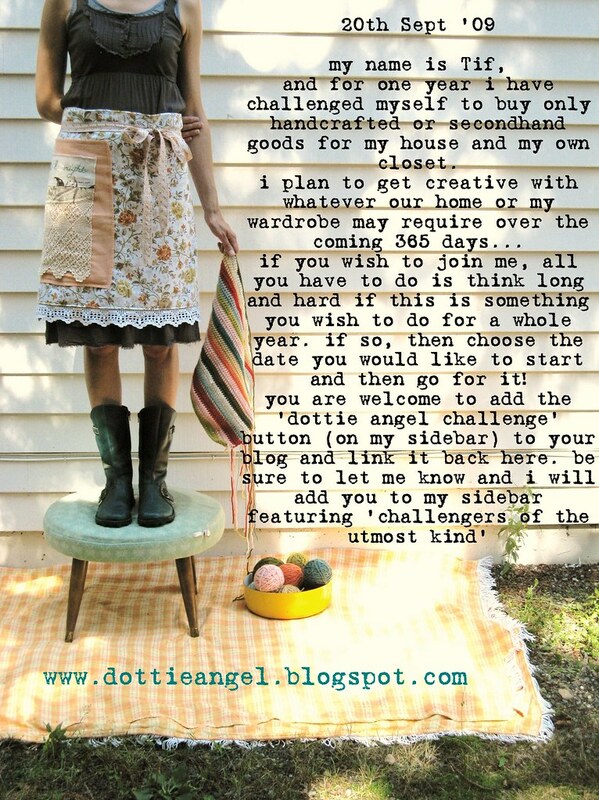 my dottie angel challenge is complete! for my house and my own wardrobe for one whole year. i've shared some highlights along the way here, here, here and here. i really love shopping at thrift stores. something about times past. that are mine for the taking. and i do find myself scoping out the treasures at elderly friends homes. did i ever cave? give into temptation? well, i'm not going to lie. i bought myself some new shoes. for some reason, shoes i do not find second hand. they don't call out my name, and they're never the right size. whatever the excuse, i broke down and i bought them. this will not turn into a guilt ridden post however, but one of celebration! but the continuation of a lifestyle. thanks to dottie for presenting the challenge.